One of the leading global casino licensing jurisdictions, the Malta Gaming Authority (MGA), is to conduct a “sandbox” test of Bitcoin that is to simulate a rollout of the cryptocurrency and allow for any problems to be recorded and analyzed, local news outlet Times of Malta reports. The MGA has been hinting at a possible implementation of the cryptocurrency since November last year, when they were reported to be on the verge of adopting Bitcoin. More recently, in August 2017, the MGA presented a white paper suggesting a number of significant changes to the country’s casino licensing legislation to be made which also proposed the sandbox test. Now, it seems that the licensing agency is strongly determined to keep pushing things forward and show some competitive force to the UKGC when it comes to European Bitcoin casinos. According to local sources, there will be a mock implementation of the cryptocurrency soon that would test whether cryptocurrencies can be implemented without endangering the local economy. 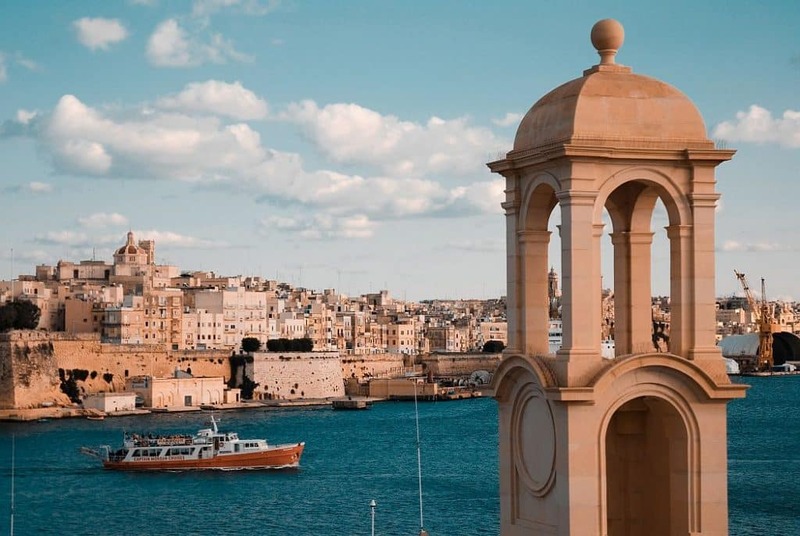 The sandbox test will reportedly allow for a virtual currency to be set up in a controlled environment so that the proposed controls and legal provisions can be tested without any burden to Malta’s wider economy. The test was initially proposed in the white paper that was revealed in August through a public announcement by the MGA and it will be conducted by PWC (PricewaterhouseCoopers), the global auditing firm and one of the Big Four. The test aims to review the strengths and shortcomings of adopting cryptocurrencies as well as the prospects and dangers they pose to Malta. The MGA is not the only party in Malta that is warming up to the cryptocurrency. Namely, a spokesman of Malta’s Prime Minister, Joseph Muscat, had commented on the mock rollout that the Minister wants to turn the small island nation into Europe’s blockchain capital. Reportedly, there is a larger desire by the government to make Malta the first European country that would regulate blockchain and cryptocurrencies. Given the significance of the task, the test report will be also reviewed by a special cryptocurrency task force that had been set up by the Prime Minister during the previous month, whose main purpose will be to find the best means of adopting virtual currencies. MGA Chairman Joseph Cuschieri is also a part for this team. Cuschieri, who about a year ago was still skeptical about Bitcoin casinos, now told the Times of Malta that the MGA could no longer sit idle when it came to virtual currencies. According to him, the test would be a joint effort that would also involve Malta’s Central Bank, the MFSA (Malta Financial Services Authority) and the FIAU (Financial Intelligence Analysis Unit), all of which are to participate in the test to prevent any oversights but also provide feedback on how virtual currencies should be tackled. However, enthusiasm isn’t the only thing the MGA Chairman feels, but also concerns about possible risks. Speaking to the media house, Cuschieri stated that while the future of Malta’s online gaming industry was undoubtedly dependant on the country embracing such innovative technologies, it was also dependant on Malta preserving its reputation as a safe place for business. With that in mind, he sees virtual currencies as a sword with two edges. Currently, no approximate date is given for the sandbox test nor is there an estimate of when cryptocurrencies will be fully implemented.